It’s finally here all the recipes on the blog and more, in one convenient place. 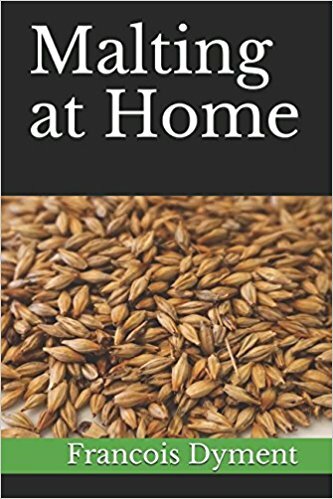 Yes you can make malt at home, it’s not only possible but it’s a lot of fun. Take your home brewing to the next level!